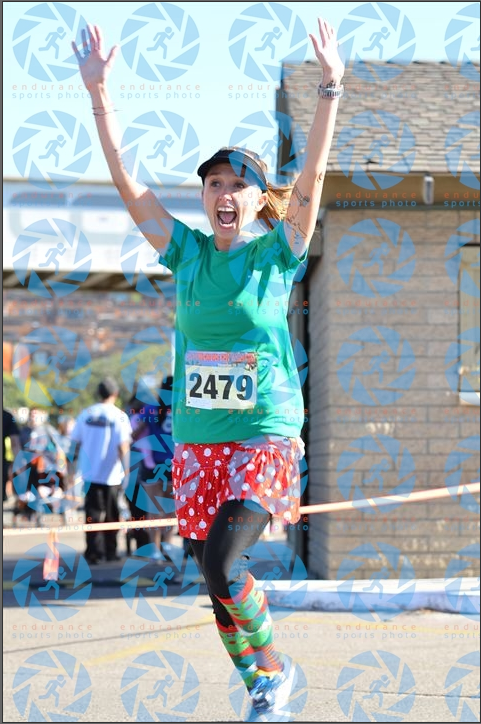 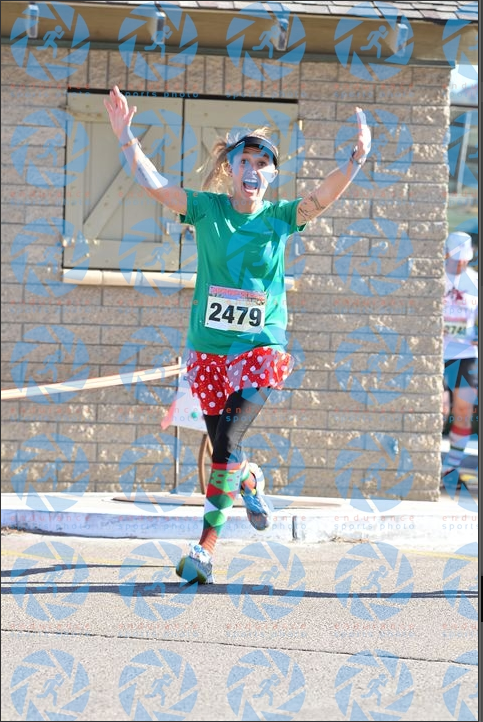 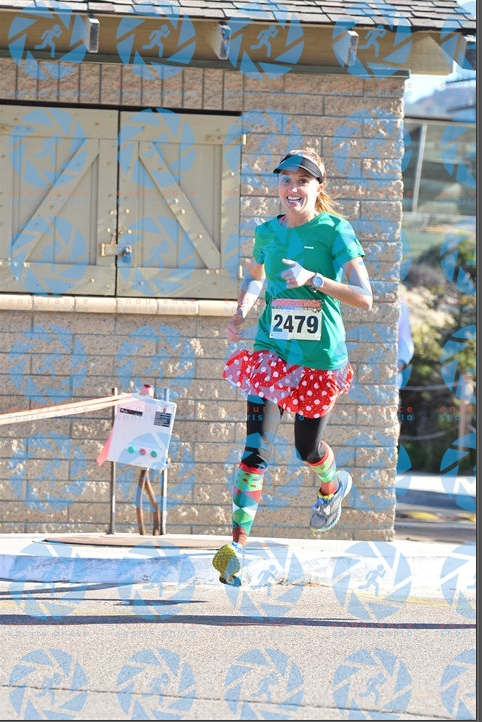 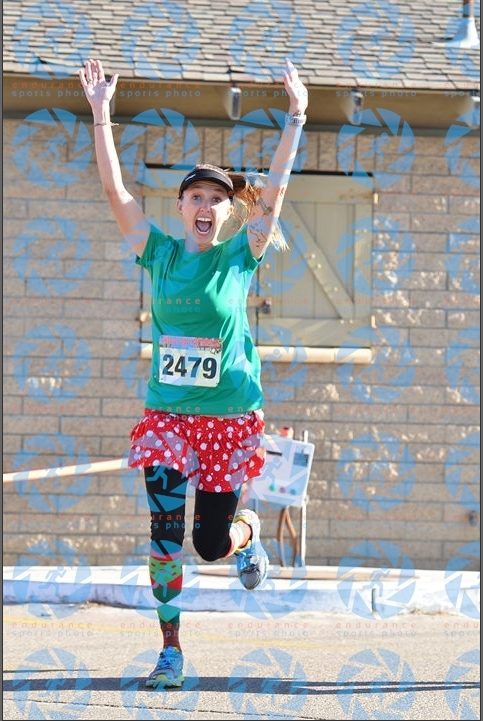 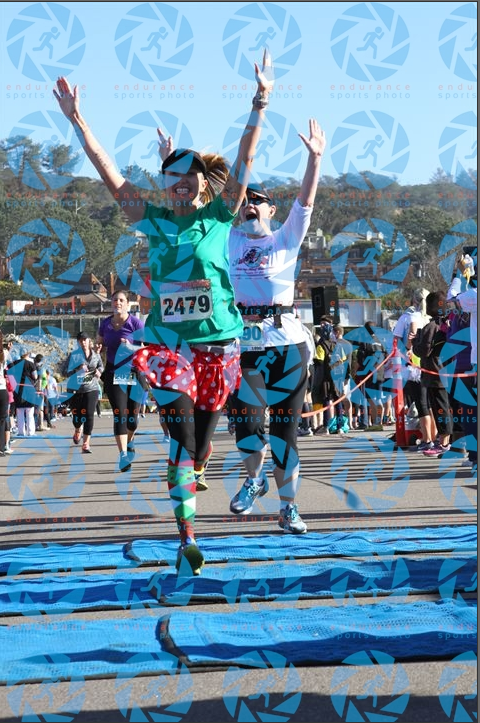 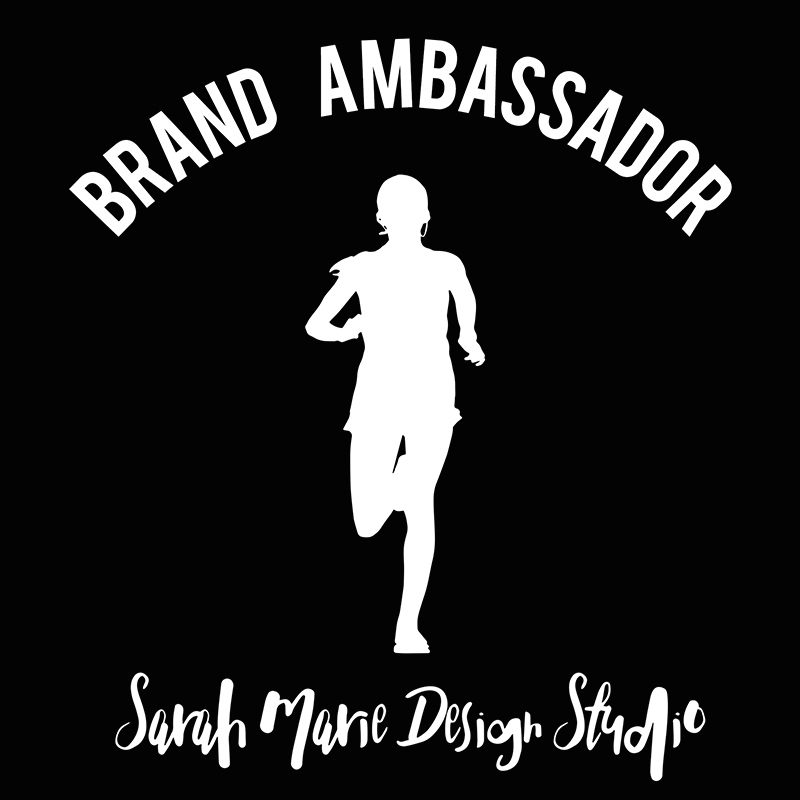 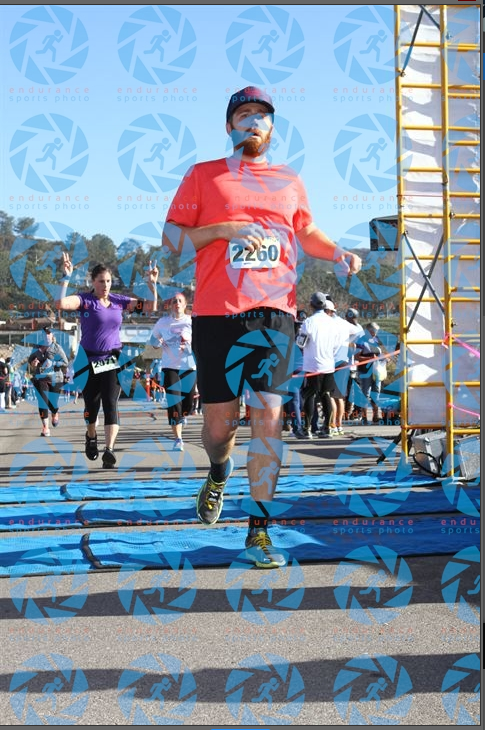 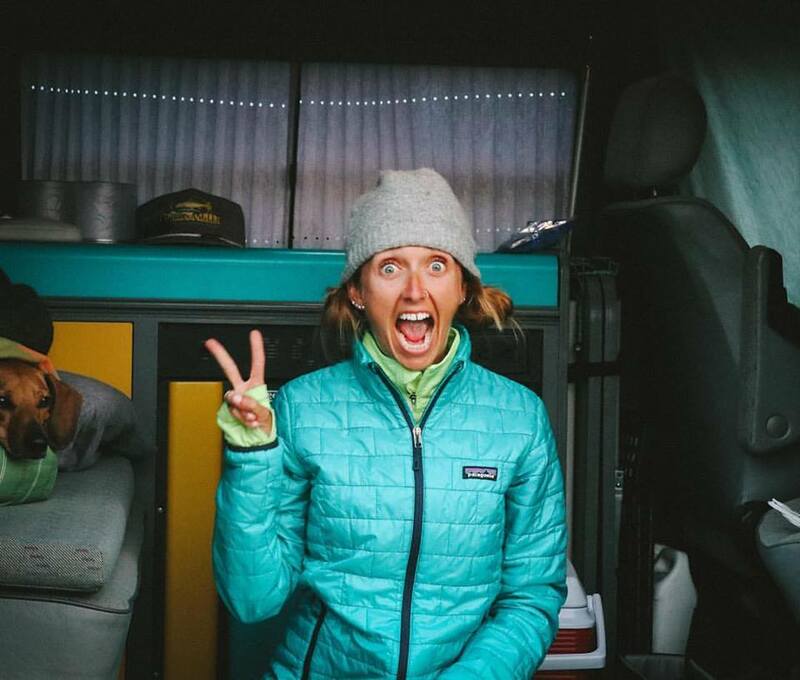 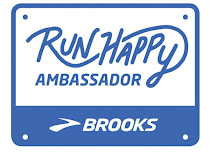 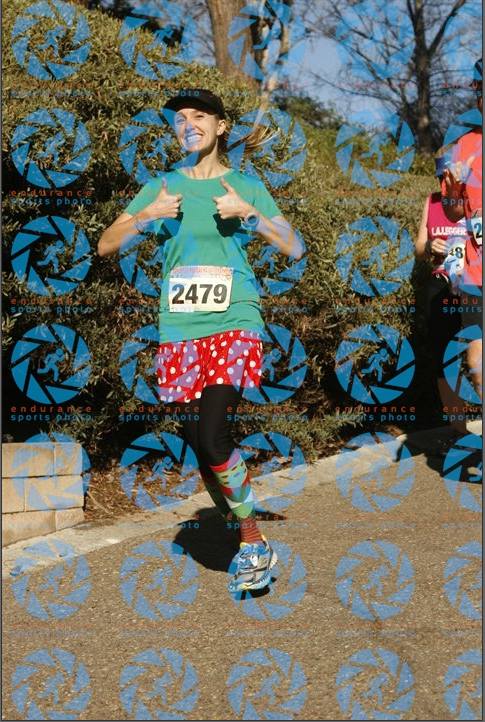 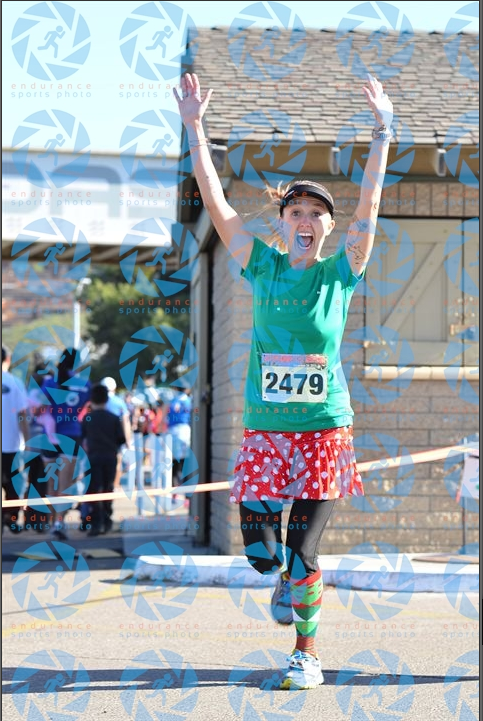 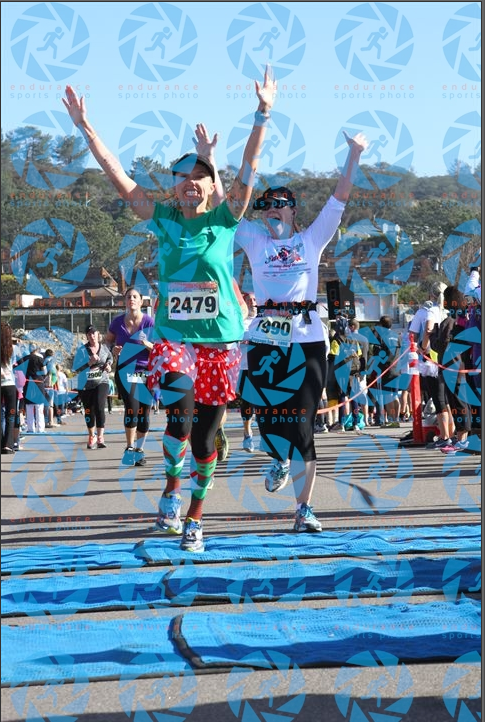 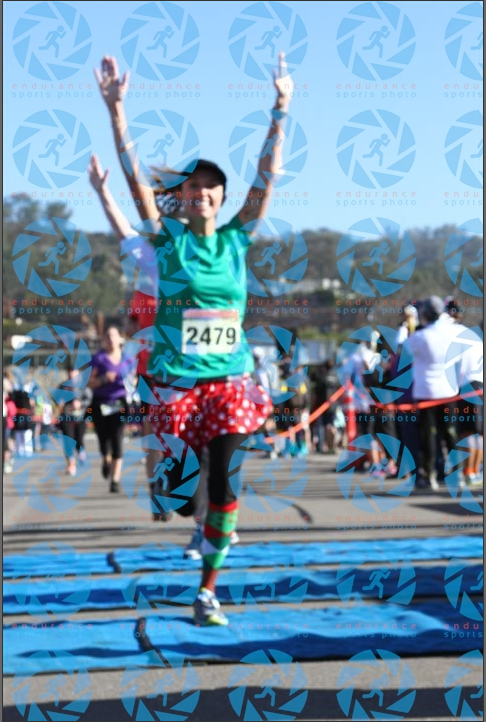 My last race of 2013 was the San Diego Holiday Half (check out my recap here if you haven't read it yet). 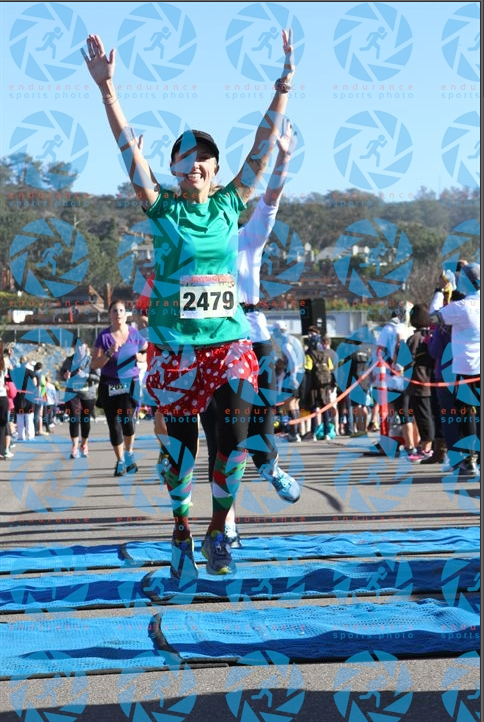 This morning we got an email with the link for our 'official' photos. 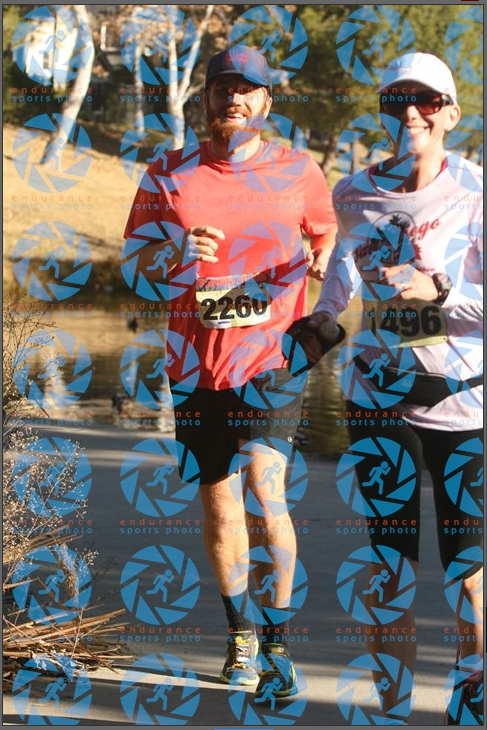 I went through them and I think we got a few winners :) PS Remember - Ryan's IT band was in TERRIBLE pain, hence the non-happy pictures of him... 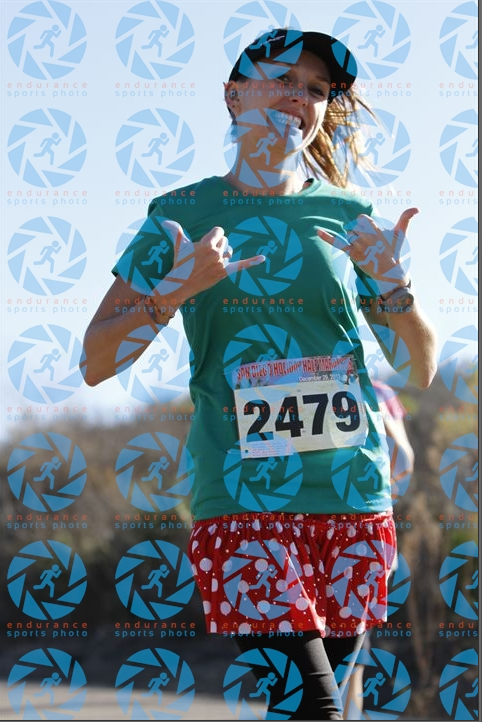 But you know me, always CHEESIN' it up for the cameras! 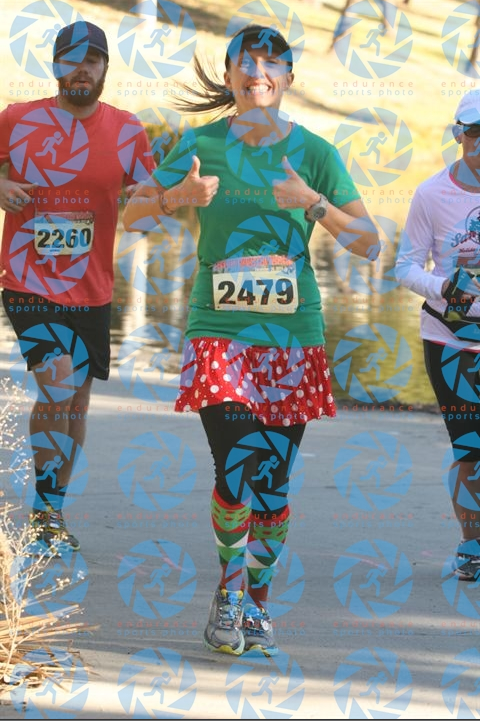 I dressed like an elf! 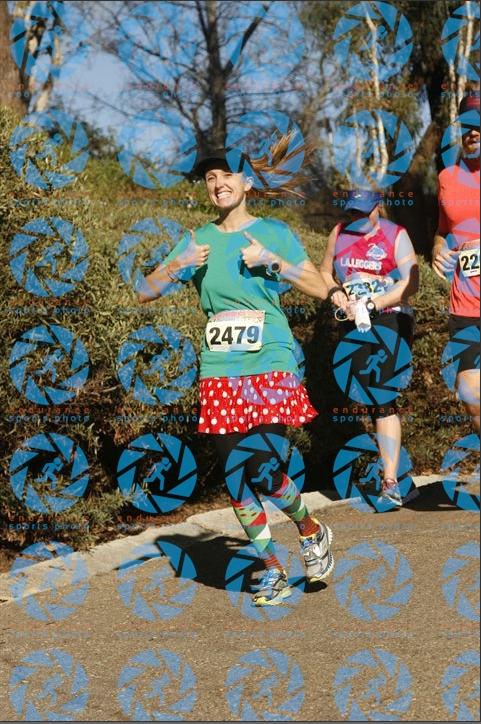 SMILE, I SEE THE FINISH LINE! 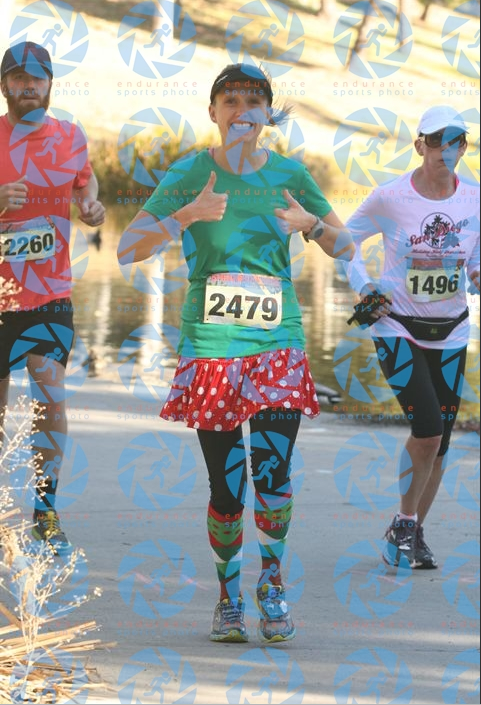 Half Marathon #2 in the books for Ry! 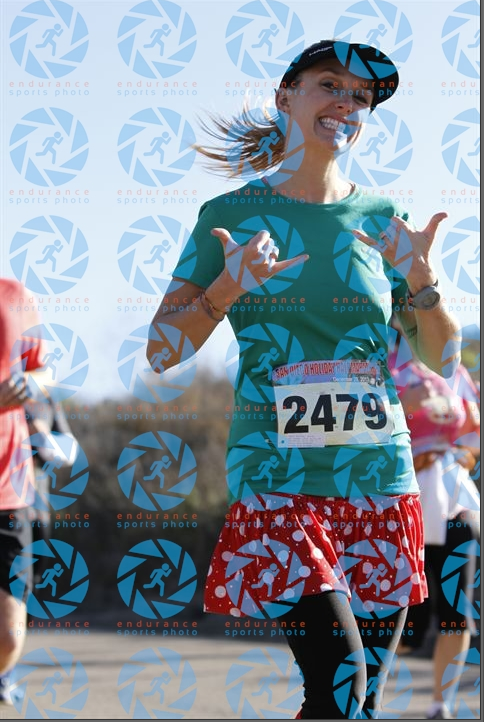 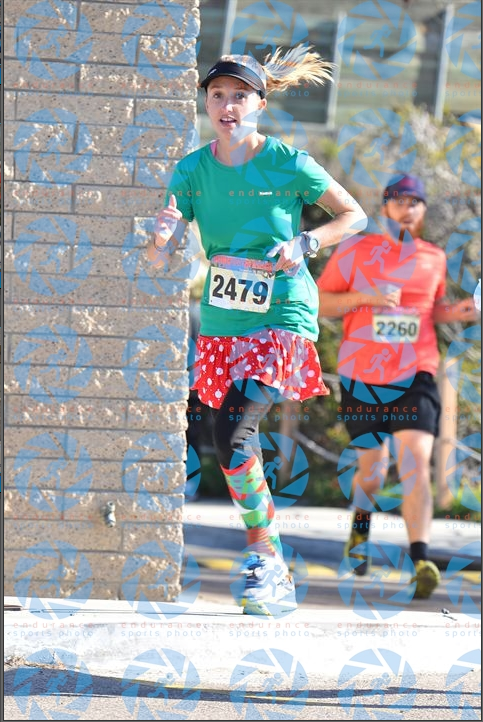 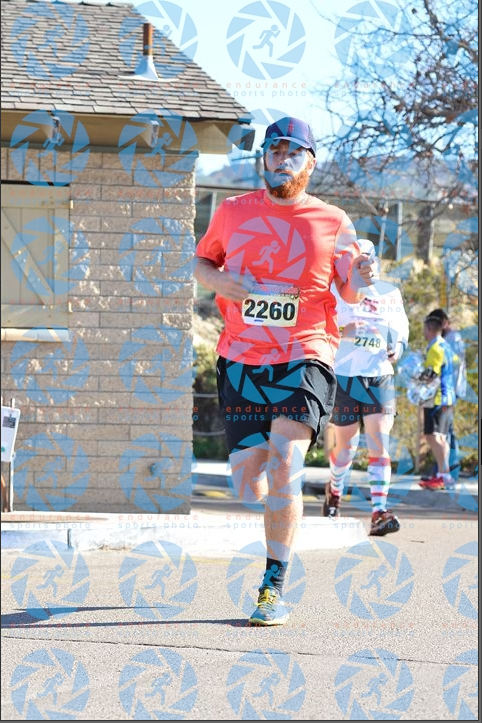 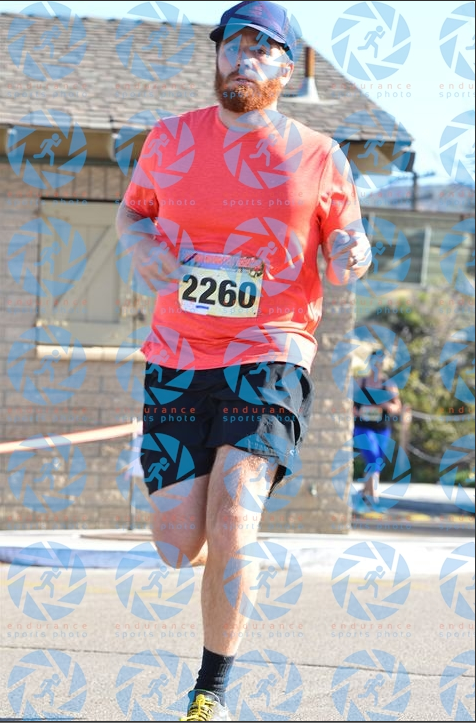 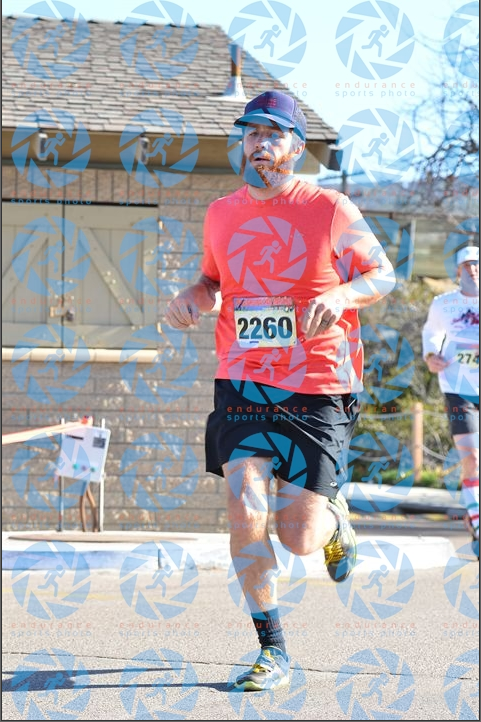 Do you ever buy the official pictures from a race?